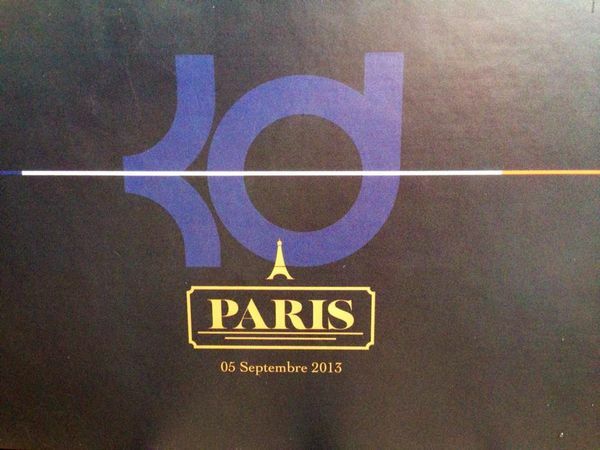 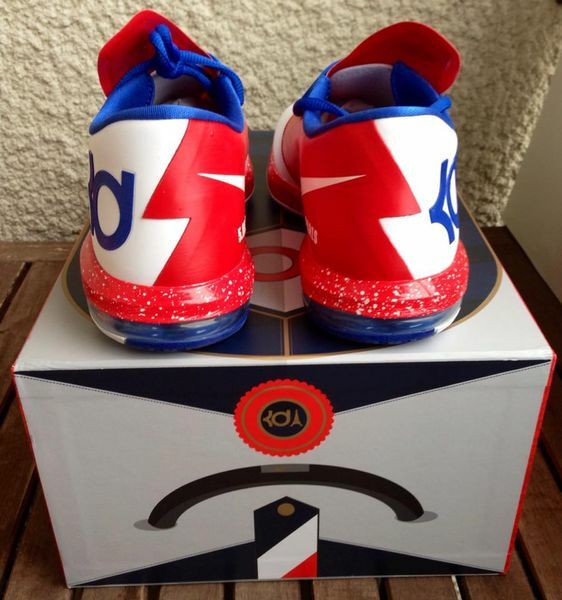 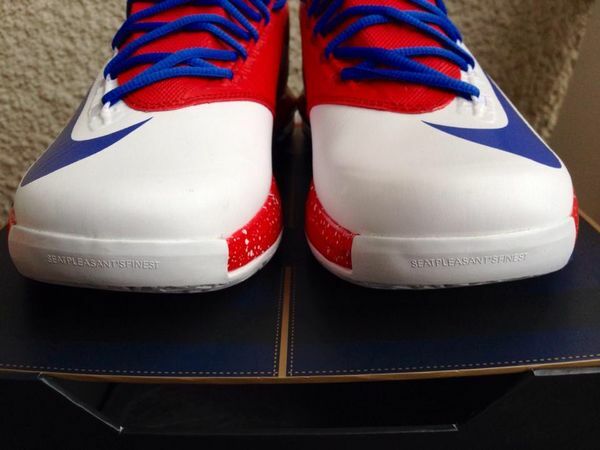 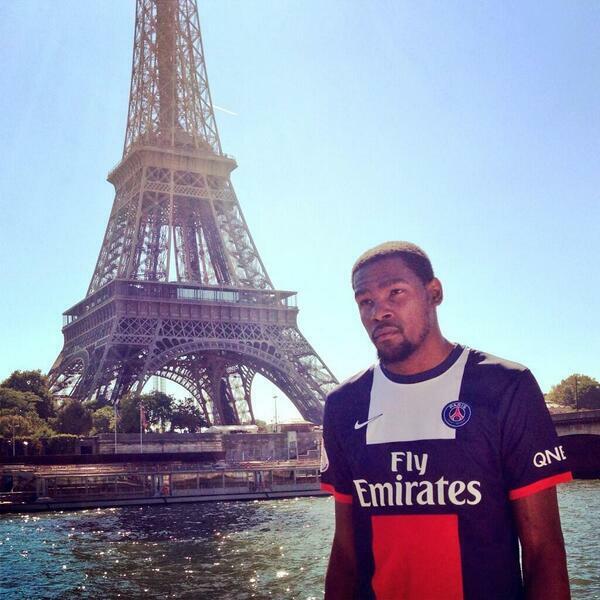 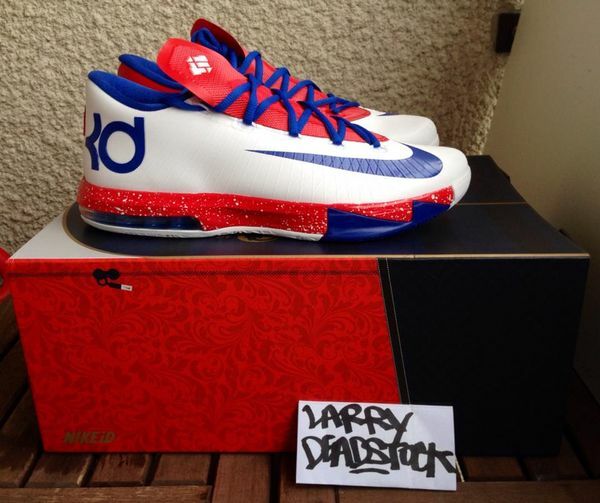 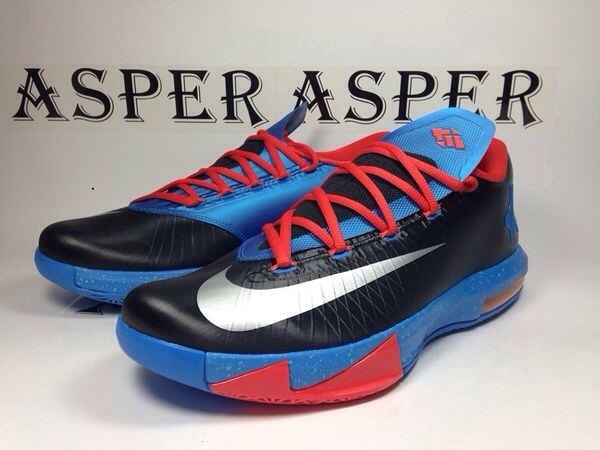 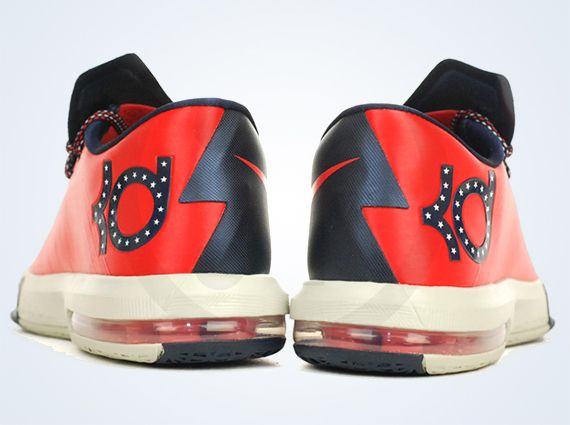 After being created for KD’s first trip to Paris, France, Nike had created a KD VI Paris exclusive for him dedicated solely to his trip. 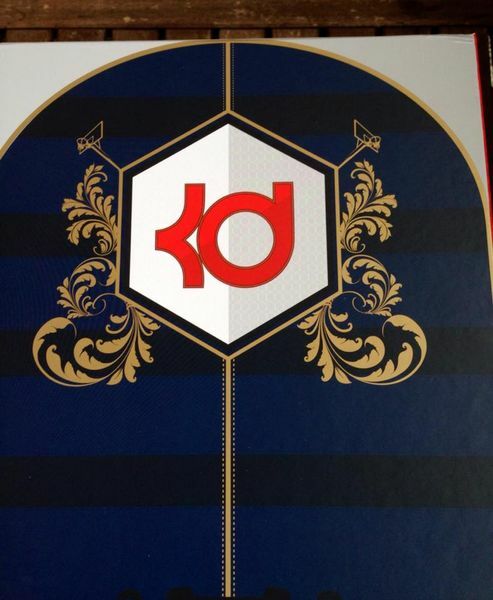 While being rumored to have only released a mere 30 pairs, this Kevin Durant Paris exclusive has surfaced before, but this time around we get to see a few more detailed shots. 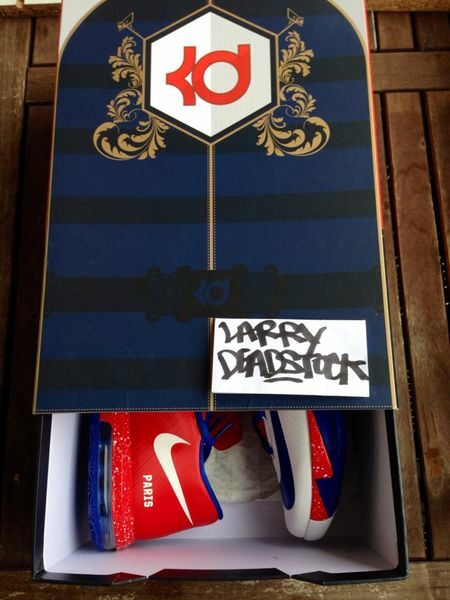 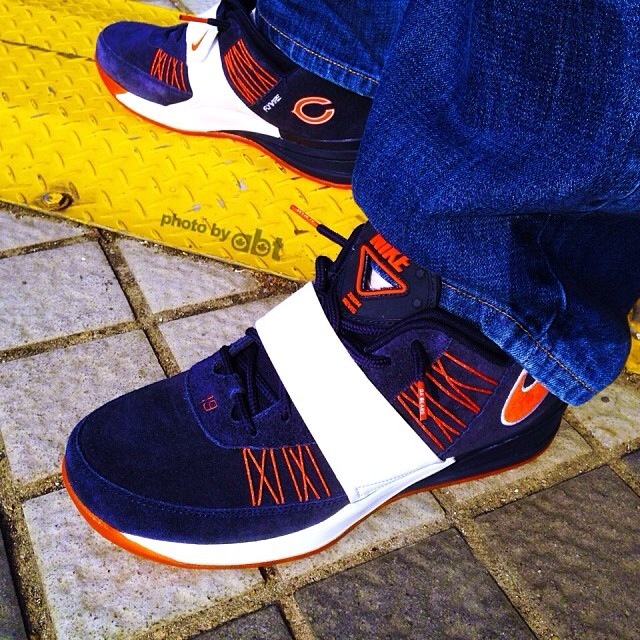 The packaging alone makes this shoe stand out and the chances of anyone getting their hands a pair is extremely slim. 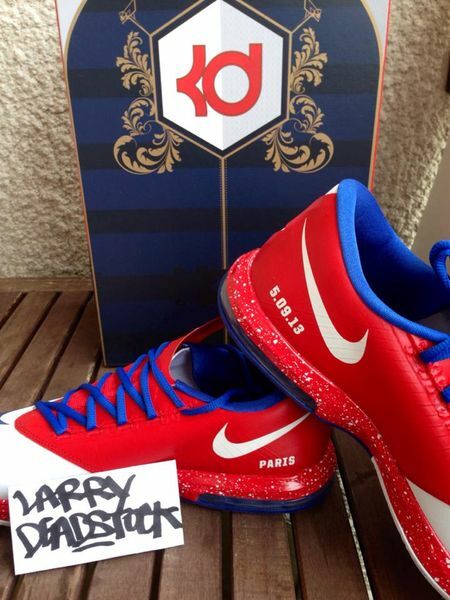 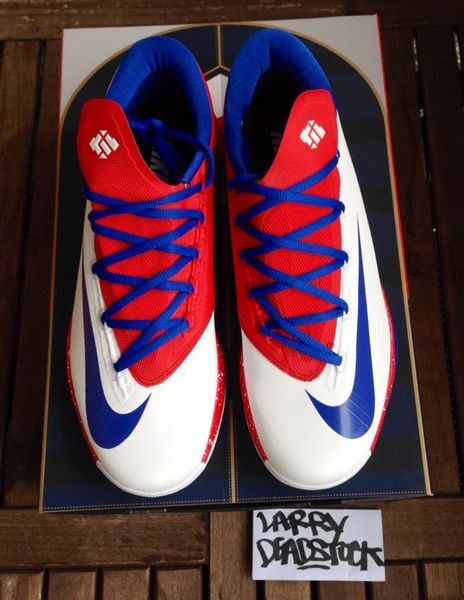 However, if you’re a die hard collector and happen to be looking for a pair of the exclusivities, make sure you hit up LarryD and let us know if you’re feeling this French exclusive via our Facebook, Instagram, and Twitter.